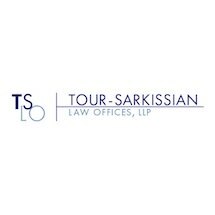 The Tour-Sarkissian Law Offices, LLP represent American and foreign individual and corporate clients in a wide variety of legal matters. The firm concentrates in business, family, probate and estate planning, immigration, private international law, and real estate matters. It provides general civil litigation expertise and handles transactions locally, in Europe, and in the Middle East.